In October of 2017, Georgia Tech began testing compostable materials collection infrastructure in the Engineered Biosystems Building (EBB) via a pilot project. The project, conducted in preparation for compost collection in Tech's new Living Building, strives which will be constructed as Tech participates in the International Living Future Institute’s Living Building Challenge. Though the pilot wrapped up gathering data for the challenge in March of 2018, it remains in EBB as a permanent component of its waste diversion program. 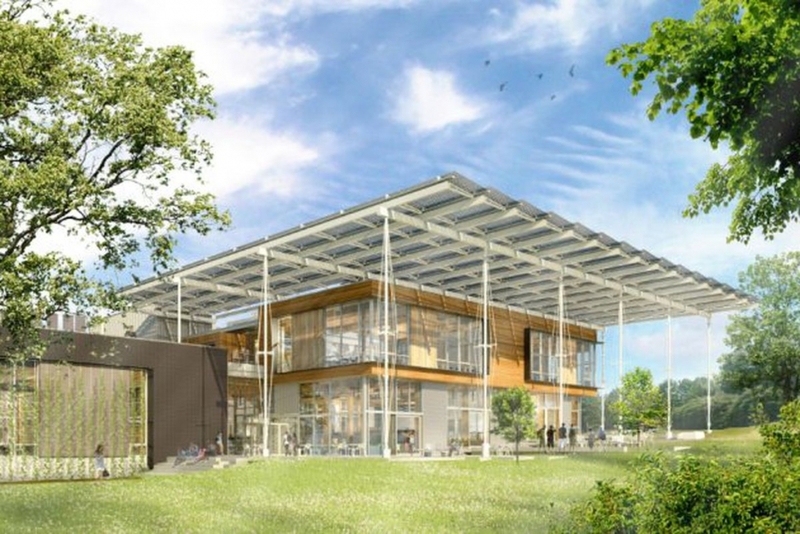 In addition to fulfilling many other green standards, the new building must exhibit net-zero waste, which includes diverting as much organic waste from landfills as possible. Currently, organic materials collection in publicly accessible areas exists only in the West Village dining facility, but it will also be featured in addition to recycling bins in the Living Building. Materials collected from EBB during the pilot are hauled off to composting sites, avoiding the alternative of consigning them to landfills. It's hoped that infrastructure created through this project will forge a path for future sustainability improvements not only at Georgia Tech, but at campuses worldwide. What is Composting, and Why is it Important? 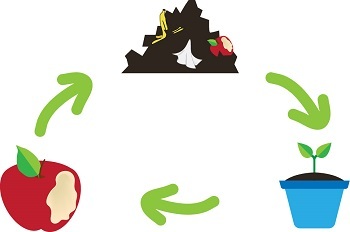 Composting, in short, is the act of creating a fertilizer by letting organic materials such as food scraps, paper, and yard trimmings decompose into carbon and nitrogen, creating a closed nutrient loop. 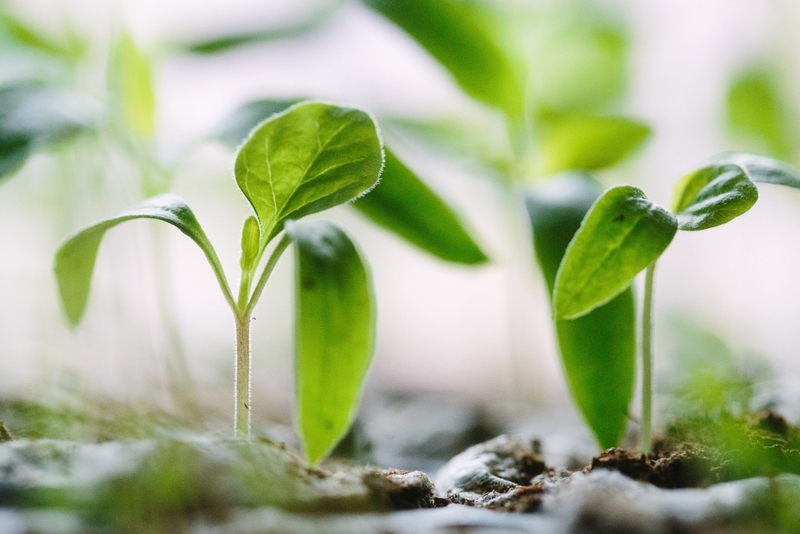 Many people compost as a cheap yet effective way to enrich their personal gardens, but there is an even greater reason to partake in the process: sustainability. 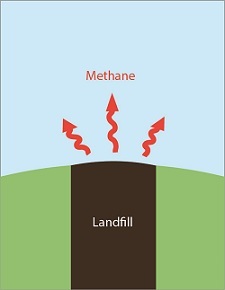 If left in a landfill's oxygen deprived environment, compostable materials decompose into methane, a greenhouse gas, rather than into soil nutrients. Let us know what you think about the composting program in EBB by leaving a comment at the link below!